The first step in using a SNAP benefits card is to apply for one. Fortunately, many states will now allow you to apply for a SNAP card online. Begin by researching the SNAP eligibility requirements so that you can determine whether you should apply for SNAP benefits in your state. 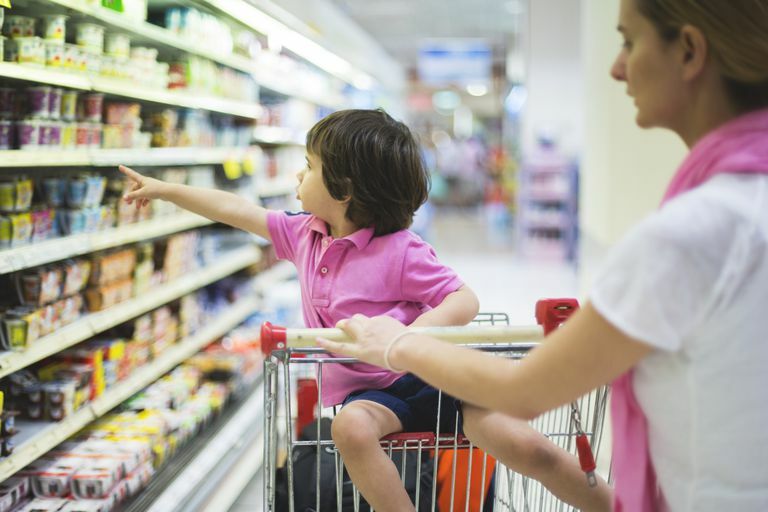 In general, you can buy most groceries with SNAP benefits. These include items such as fruits and vegetables, beef, poultry, pork, fish, dairy products like milk, yogurt, and cheese, breads, and cereals. SNAP is designed to help families pay for their regular grocery shopping needs. However, you will not be able to use a SNAP card to buy everything that is available at the grocery store. For example you cannot buy tobacco products, pet food, toiletries, paper goods, or general household supplies with your SNAP card. You also cannot use a SNAP card to purchase medicines, vitamins, alcohol, or convenience foods. Getting into the habit of using a grocery shopping list will help you plan meals more effectively and get the most out of your SNAP benefits. In particular, pay attention to which meats are on sale and plan on making at least two vegetarian dinners during the week, which can save you money. Dinners like broccoli and pasta and egg casserole offer hearty, low-cost options. Stay away from buying expensive, individually packaged snack foods and highly-processed items. Instead, buy healthy staples that will add extra protein and fiber to your kids’ diet - both of which will help to stabilize their blood sugar so that they won’t feel the need to graze constantly on junk food. Good examples include protein-rich yogurts, cheeses, nut butters, and fresh raw vegetables. Before you use your SNAP benefits, take a look at the items in your pantry. You may already have the ingredients for several pantry meals, like tuna casserole or pasta and diced tomatoes. Include these meals into your planning, so that you spend your SNAP dollars on other, much-needed items.